All Images © 2011-2018 Aaron Sipf Photography. All Rights Reserved. 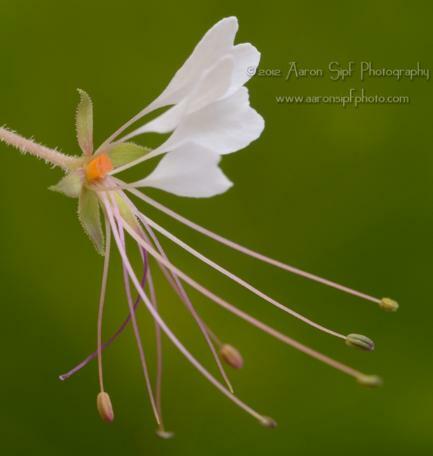 No reproduction, downloading, or other use without written permission from Aaron Sipf Photography. Sharing links to pages on site are welcome. For rights-managed licensing and purchasing of images, click here.